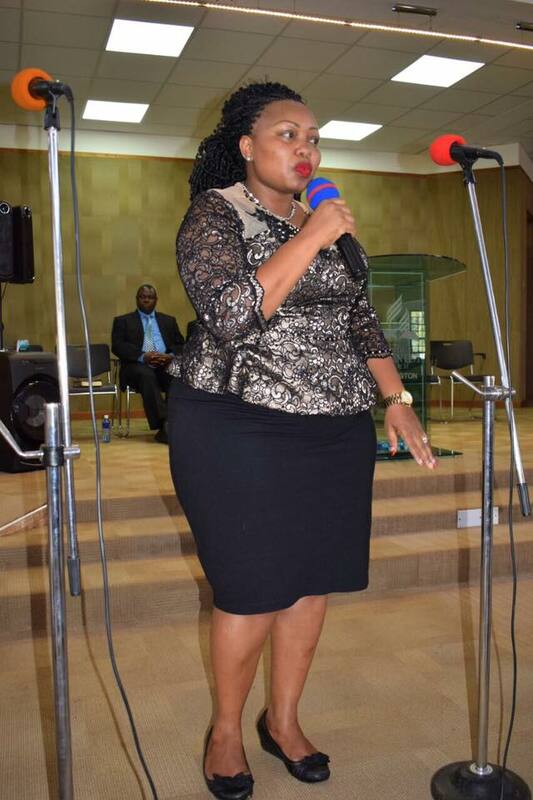 Nominated Senator Millicent Omanga has set tongues wagging not once, but severally because of her dress code. 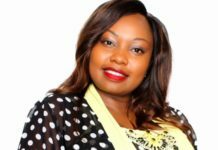 During the Kisii County End Year Dinner Party at Kisii School, the bootylicious senator rocked a knee- length dress and a pair of boots and netizens reacted saying she might have done so to attract men who attended the dinner. 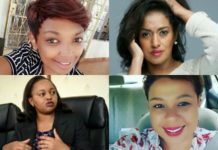 For me, that is their own opinion because I would even walk in a bikini if it makes me feel nice so if they feel I did not dress well, let them stay with the opinion or rather dictate to their mothers, their wives or their girlfriends how to dress. 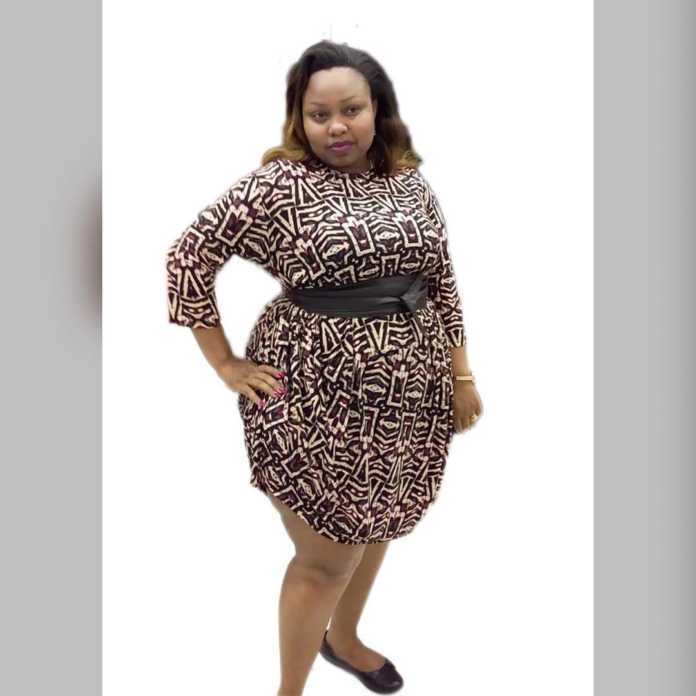 On another occasion, she called out people who poked fun at her shape claiming that her behind was too big for economy class seats. She also went ahead to state that she is happy and proud of her physique. I am proud of myself and my physique. 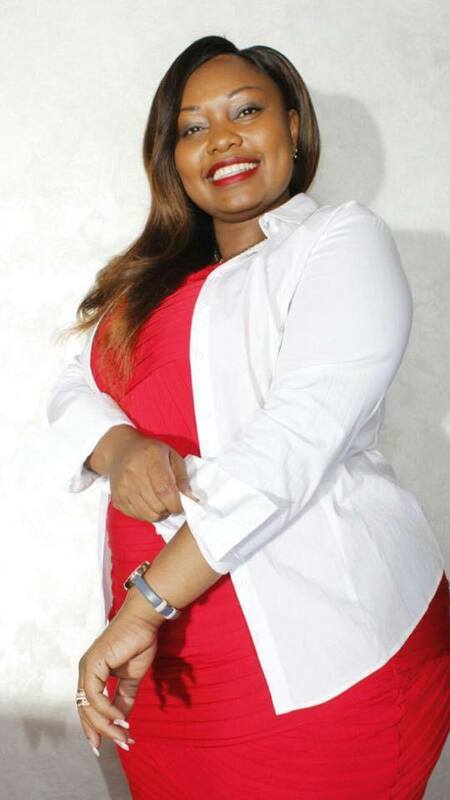 She was asked about the same topic on Radio Jambo and she categorically stated that she is proud of what she inherited from her mother and that she is not looking forward to shedding any weight. Why? Her loving husband loves her just the way she is and if she dares lose weight, she might end up losing the love of her life. Oh yes! I love what my mama gave me and I am unapologetic about it. You know they say I need to lose weight or do that, I don’t! I want to add more because my husband loves it and if I lose then he will leave me and where will I get another one? She said. 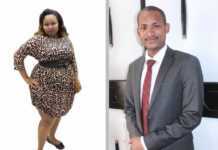 Previous articleHii ni crimino! South African woman marries twins at the same time!